Agility classes for beginners to more experienced handlers will be held on Monday, Tuesday and Wednesday nights. Email Sandy Moody at moodysan07@gmail.com if you want to be added to the class schedule. We would like each class to have no more than 8 students max; preferably a couple less. So sign up early to secure your spot. If you have the ability to take classes two nights a week, you might find that very beneficial in getting your dog’s training to advance more rapidly. Thanks All in Advance for your interest in our classes. Tuesday classes will be taught by Ashley Cook. Contact her at: aecook88@hotmail.com or phone 410-924-6841. Wednesday classes will be taught by Sandy Moody. Contact her at: moodysan07@gmail.com or call 302-236-9727. When available, Mike Smith will teach the Wednesday 5:00 class. Sandy Moody started in agility in 1999 and hasn’t looked back since. 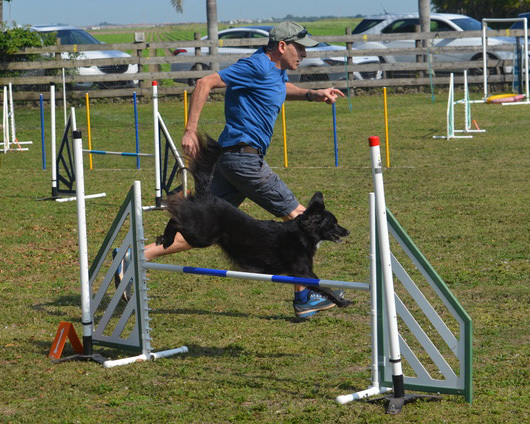 She enjoys all aspects of agility, including competing, training, instructing,and doing seminars. She is now an AKC agility judge. Sandy offered instruction for several local clubs prior to BHAD, but now she teaches exclusively for us. 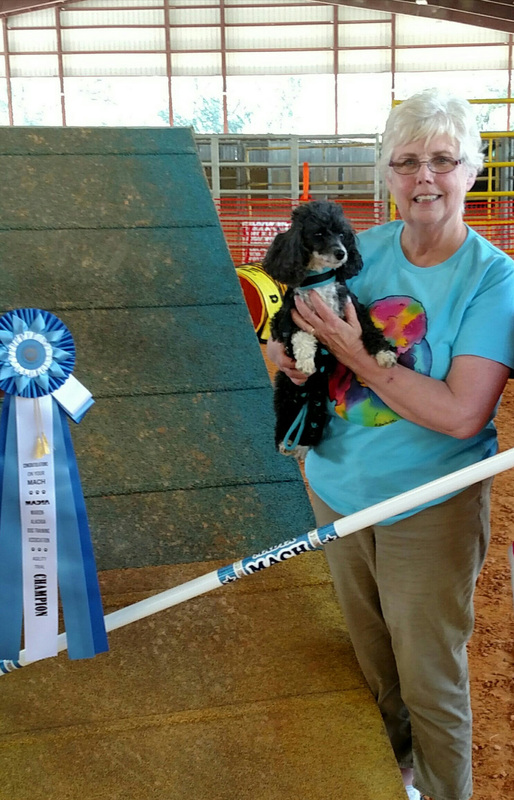 Sandy has competed in agility with her German shorthaired pointers, earning national recognition with her Rosie, and is now competing with her poodle Reign who just completed a Mach 2. Carole began her agility career with her Rottweiler Emma and now runs with her Dachshunds Spec and Mo. She enjoys helping people work through their issues with their pups and seeing the happy results. Her favorite students are the “baby dogs” no matter their age, she loves introducing them to agility. The new dogs love finding a job to perform and the owners take pride in learning to work as a team with their four legged partners. Carole is also president of BHAD. You can find her helping out with the Foundation and beginner classes. 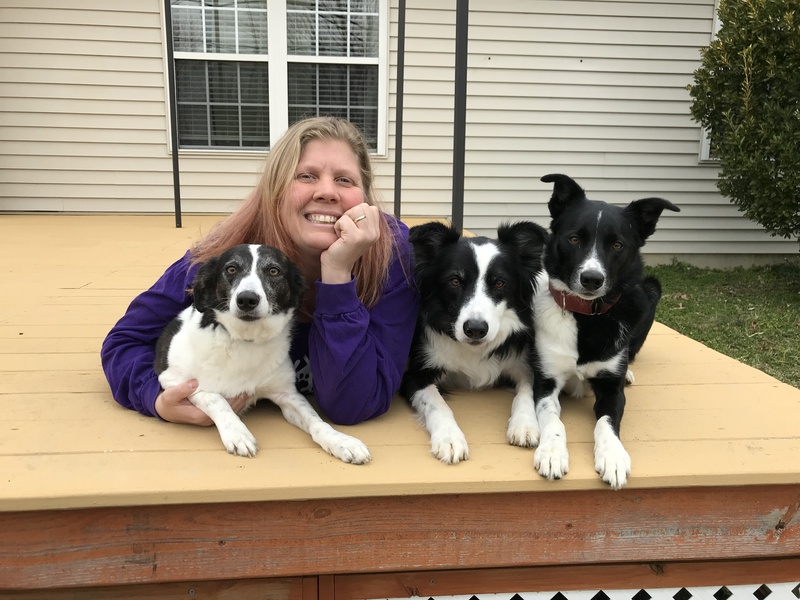 Joy Olshefsky has been involved in the sport of Canine Agility for about 15 years starting with her Rough Collie, Oliver, and has been involved with BHAD since its inception. She proudly worked with Sandy Moody to put together the BHAD Agility Core Curriculum still utilized in today’s classes. 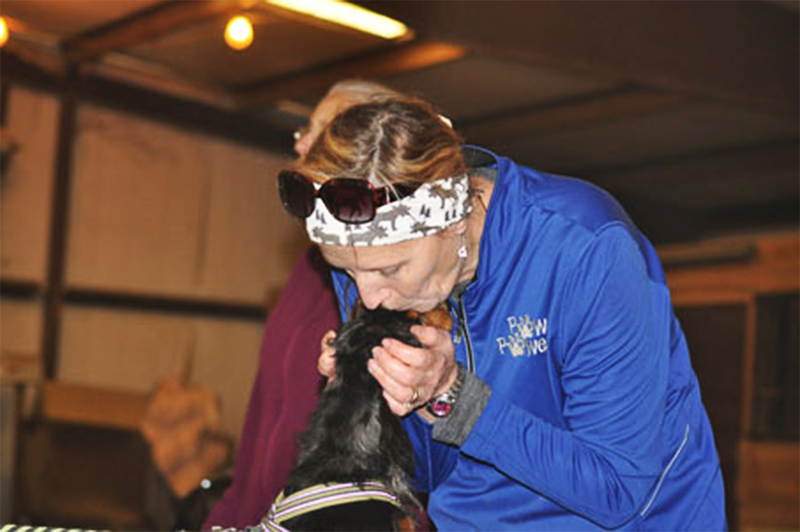 Joy has had the opportunity to compete in agility across the country with both her own dogs and handling other competitors’ dogs, including a Maltese, Corgi, Lab, Poodle, Golden Retriever, All-American and German Shorthaired Pointer. She feels the opportunity of working with so many different dogs has really helped her learn to appreciate the different challenges that come with different breeds and differing levels of both bid-ability and drive. Joy’s focus in her classes tends to be on breaking concepts down into doable challenges that can be worked on at home to improve a team’s overall communication on course. Joy has established a strong following of students who appreciate her contagious enthusiasm for the sport. Due to changes in personal obligations, Joy has recently stepped away from weekly group classes and will instead focus on periodic workshop-type gatherings. She is currently loved and owned by her 3 Border Collies: 12 year-old Triton, 6 year-ole Mercury, and 3-year old rescue pup Venus. 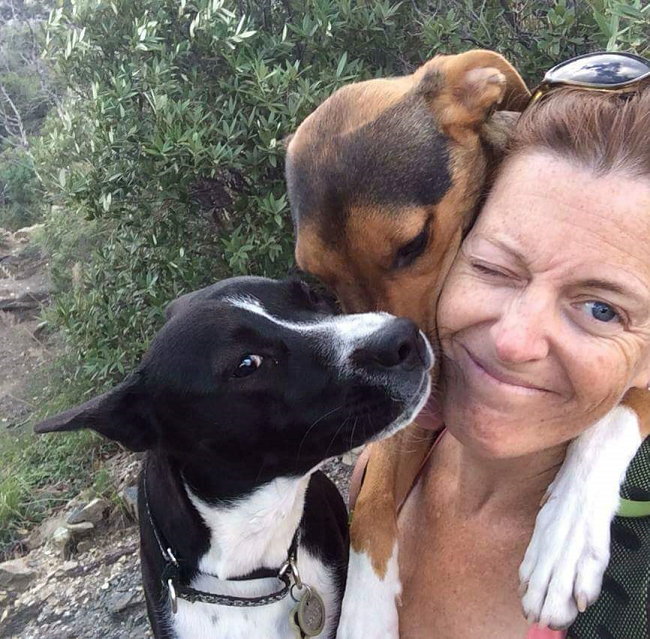 Eileen began agility with her dogs, River and Cooper, because it was a fun activity to do outdoors and would also help with their obedience training. But she soon found agility evolving into so much more than that. 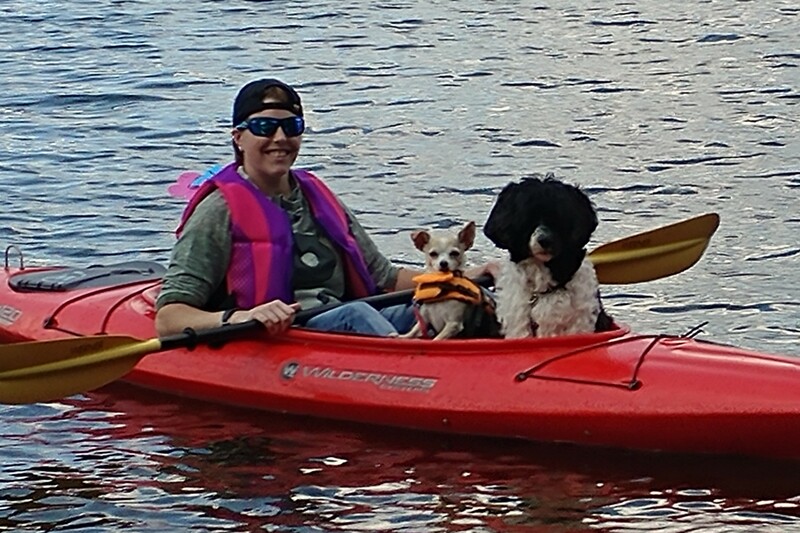 BHAD has not only taught Eileen and her dogs agility, but also helped Eileen transition the training to paddle boarding, hiking and even going to the Vet or grooming. Eileen is one of BHAD’s Foundation training instructors. Mike Smith started out in Agility when he was looking for something to do with his adopted shelter mutt and he has become passionate about the sport. For Mike, Agility is a perfect combination of challenge and fun. Through Agility he has been able to enrich his dog’s life, strengthen the bond that he has with his dog, and make new friends. Mike’s association with the BHAD training program gives him an opportunity to share his enthusiasm and to help others achieve their own visions of Agility success. Mike trains and trials with his dog in Delmarva and in South Florida. Ashley was born and raised on the Eastern Shore, growing up with a love and passion for animals! She got her first job as 14 yr old at a boarding kennel, and before long was managing the kennel, dog training and grooming. Later she trained as a veterinary assistant, and then started her own private dog training and handling business. 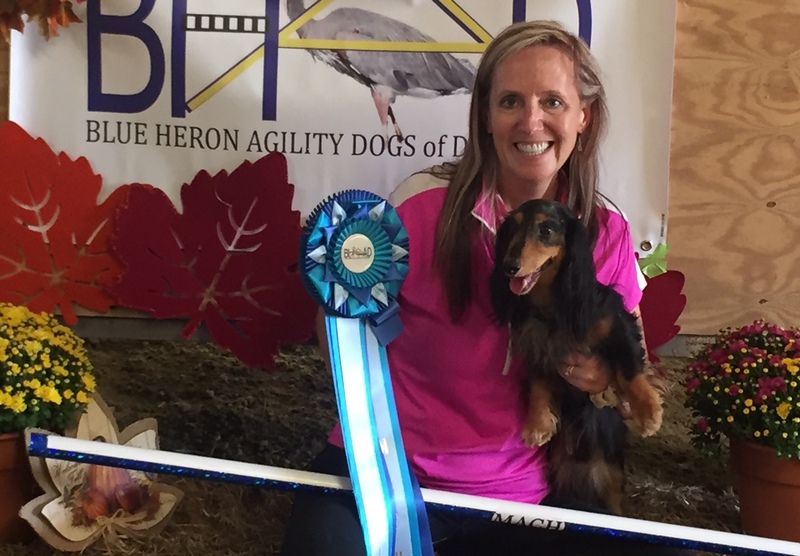 She joined Talbot Kennel Club, then Salisbury Maryland Kennel Club, and now Blue Heron Agility Association of DE, and is teaching agility classes at all 3 clubs. Although agility is her favorite, Ashley also competes and trains in Obedience, Rally, Water works, Barn Hunt, Tricks, and many more. Ashley lives in Cordova MD with her 2 dogs, Jinxy a 7yr old Portuguese Water Dog and Roxie a 5yr old Chihuahua.